Kirkilas believes that this could persuade the LSDP not to withdraw from the ruling coalition with the LFGU. The vice-chairman came up with the idea of such a memorandum in the run-up to next month's meeting of the LSDP council which is expected to decide whether or not to pull out from the government coalition. In making its decision, the council will take into consideration of the opinion of the party's branches. The majority of the branches that have already stated their position are in favor of leaving. "It's just an idea at the moment, but it's an attempt to make the relations within the coalition more formalized and to propose socially-orientated program package," Kirkilas told BNS on Thursday. "It (the package) is being drafted. It will include proposals regarding support for young families, certain tax progressiveness and pensions," he said, but did not elaborate on the proposals. 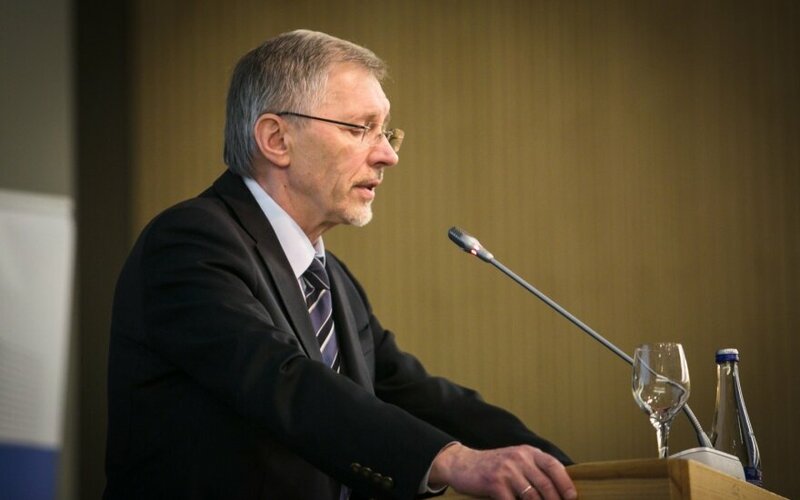 LSDP Chairman Gintautas Paluckas, however, thinks that the party may make its socially-orientated proposals to the LFGU, but only after it takes its final decision on whether to remain in the coalition. "All memoranda and similar things are only possible after we decide on the coalition," he told BNS. The LSDP council is expected to make a final decision on the future of the current government coalition at its meeting scheduled for Sept. 20. The coalition's fate was put into question after the LFGU signed a deal with the Homeland Union–Lithuanian Christian Democrats for the opposition party's support for the government's state forestry sector reform overhaul. The LFGU political group has 56 members in the 141-seat Seimas and the Homeland Union has 31 members. The Social Democrats have 19 seats in the parliament. 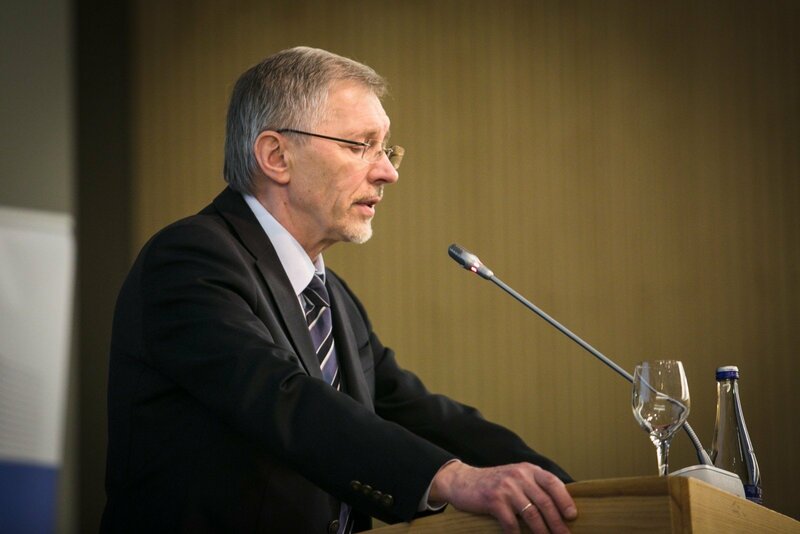 The Liberal Movement has 14 lawmakers, the Electoral Action of Poles in Lithuania–Union of Christian Families has eight, and the Order and Justice has seven. There are also five non-attached parliamentarians.